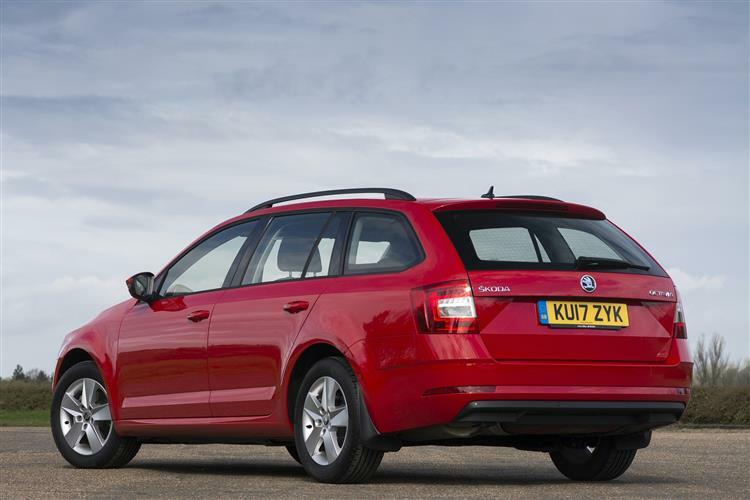 Skoda's improved third generation Octavia Estate now adds a bit of class to what was already quite a spacious proposition. Jonathan Crouch takes a look at what's on offer. 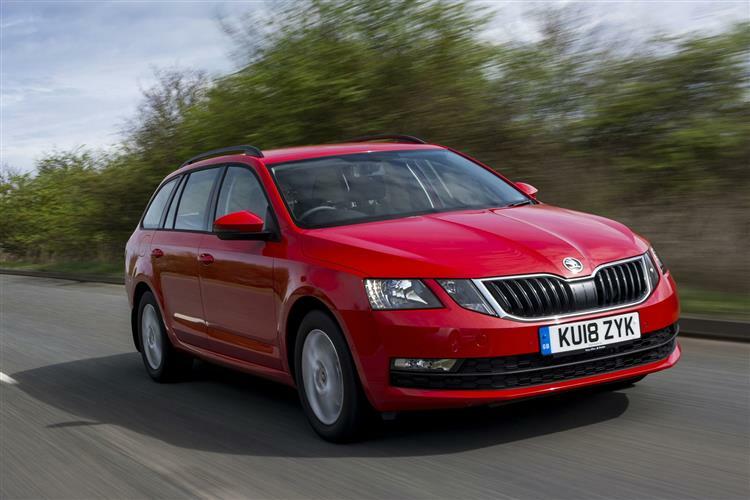 The Skoda Octavia Estate is efficient, well built and decently equipped which are all decisively good things. 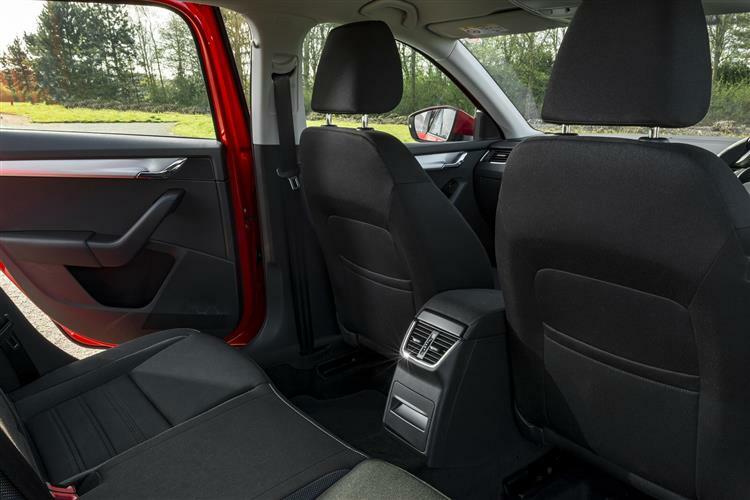 But the key to this car's big draw is simple. 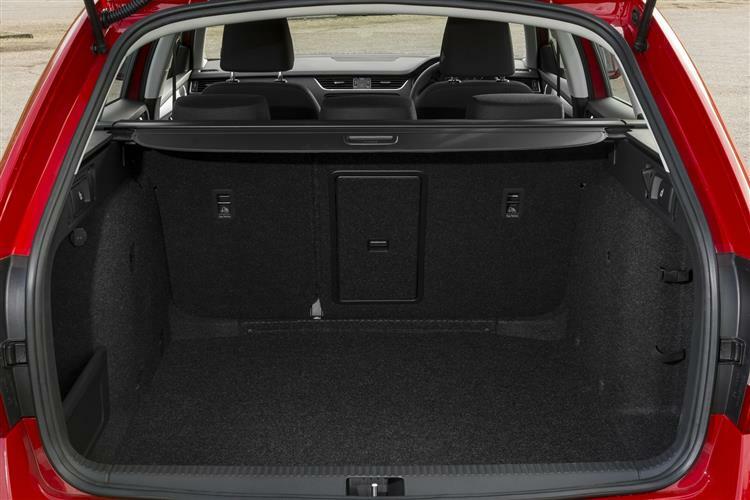 It offers a lot of space for not a lot of money. 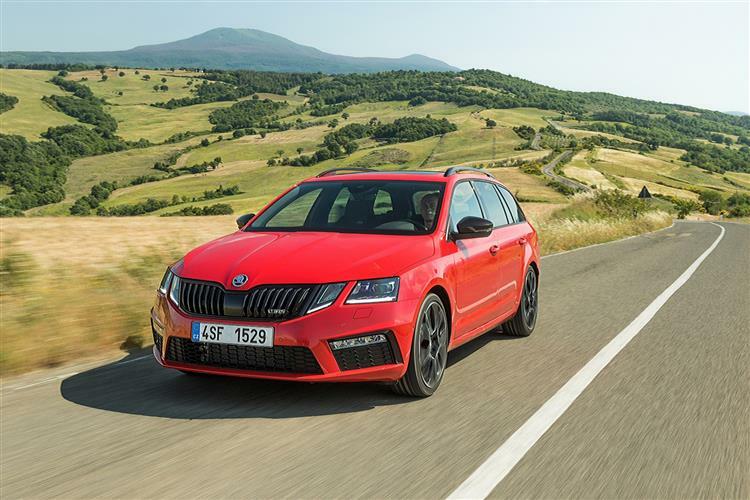 That's a combination that gives pricier rivals like Ford's Mondeo estate and Peugeot's 508 SW a real headache, especially since the announcement of this revised Octavia model with its smarter look and classier cabin.. 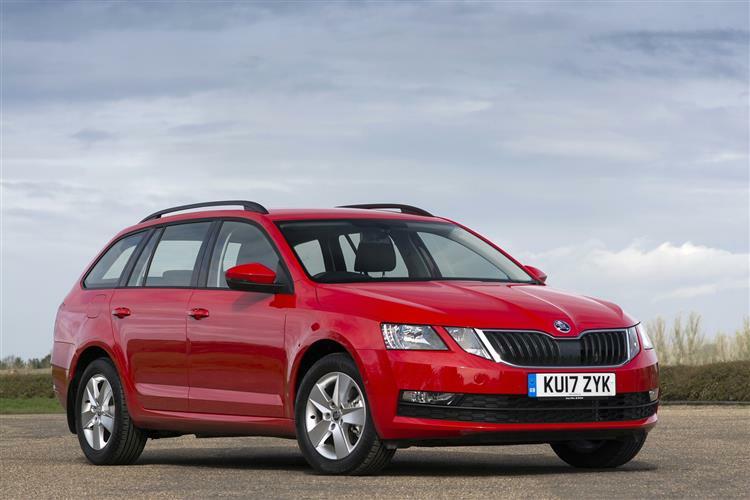 The best value is to be had at the entry-level end of the Octavia estate range. 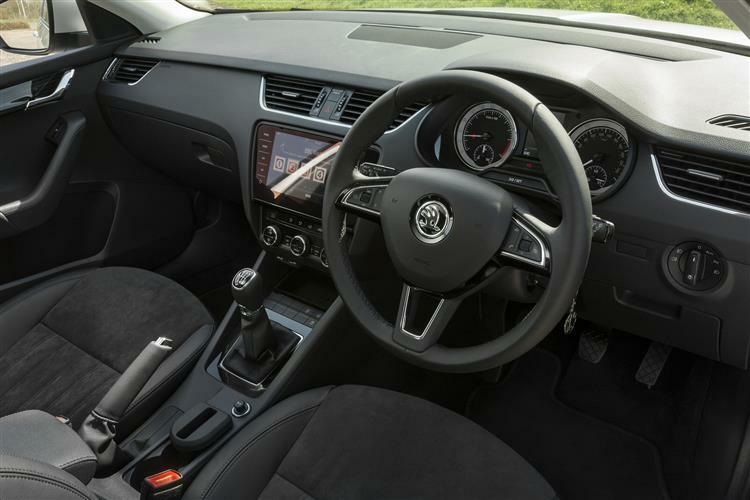 At the top end of the line-up, it's easy to see many trading equipment for badge equity and defecting to Volkswagen or Audi products, but given that they're all built by the same group, that might not be such a bad thing. Not so much if the money was going to BMW or Mercedes though. As it stands, this is a solid eight out of ten car. If you're sensibly-orientated, you'll love it.